Is your teenager driving you mad about their up and coming Prom? As well as worrying about what to wear perhaps they would like to turn up in style, creating the wow factor! We have a perfect range of classic cars that will make a Leaver’s Ball/Prom that extra special. Our chauffeur can pick you and your friends up in one of our luxury Rolls Royce Silver Wraiths, Phantoms, Silver Dawn and Silver Clouds, Bentleys, Daimlers and American cars including Buicks, Cadillac, Chevrolet and Mercury. 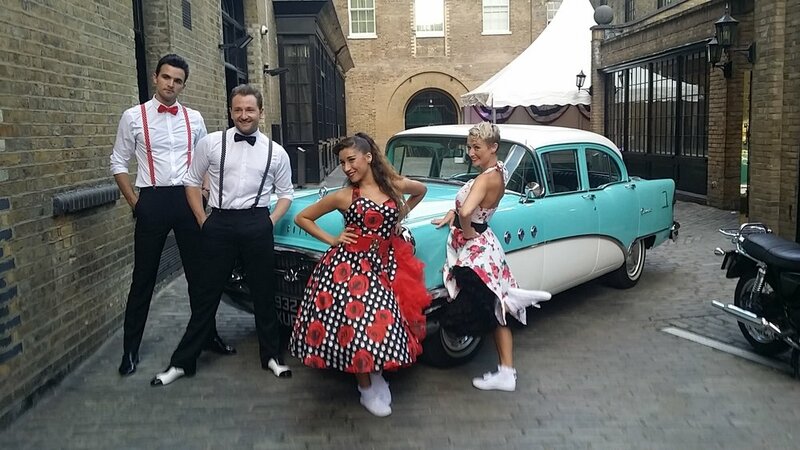 So if you want to make your young adult feel like a King or Queen for their Debutante Ball, then Ultimate Classic Car Hire can help.